The Zoom F8 is an affordable yet serious 10-track field recorder made for professional sound designers and filmmakers, promising low-noise preamps and support for 24-bit/192kHz audio. 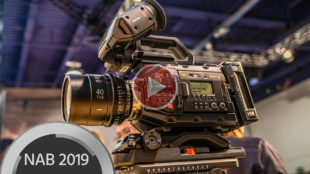 Zoom teased their professional 10-track field recorder at NAB in April. 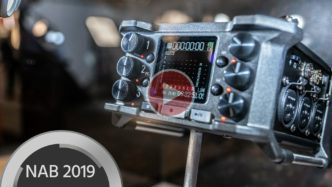 We didn’t have much information back then, but now the new device is actually here and it looks like its competing with professional audio tools like the legendary Sound Devices 664 for in-the-field mixing and recording. 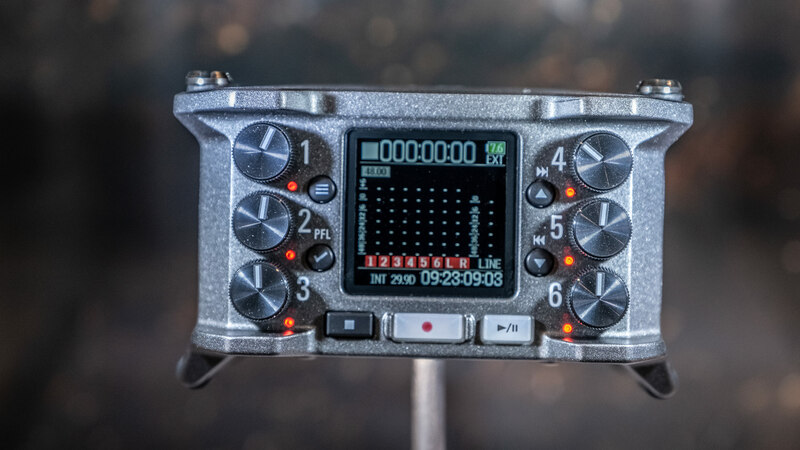 The marketing campaign for the Zoom F8 field recorder is clearly directed at aspiring pro filmmakers and sound-recordists. 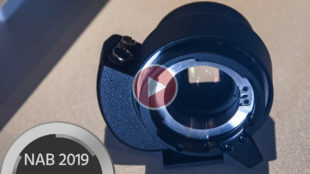 The video promo they made is beautiful to watch, even though it doesn’t give too much away about the product’s functionalities: At $999 the Zoom F8 is likely to become a revolutionary product in the sound-recording market as it could stir up the competition quite a bit depending on how well it actually performs. 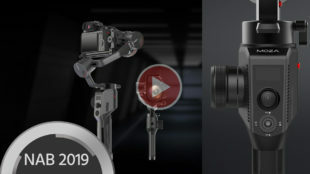 It surely looks like a promising start for the company that has been quite successful in creating semi-pro small recorders. 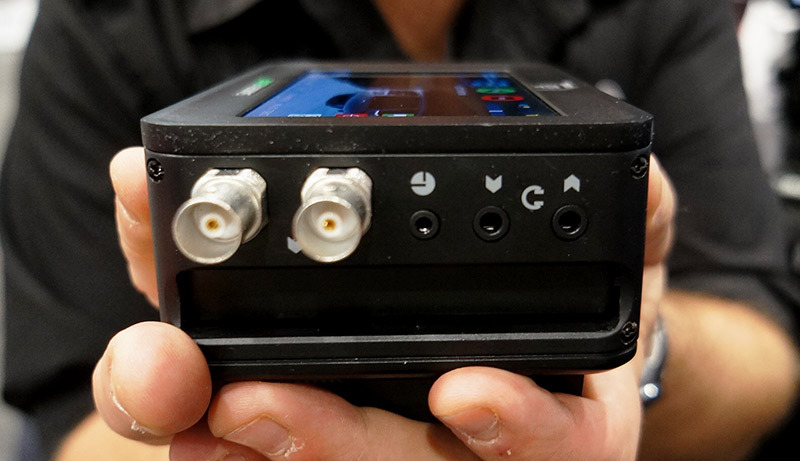 Let’s see what pro audio recordists have to say once they get the device in their hands. 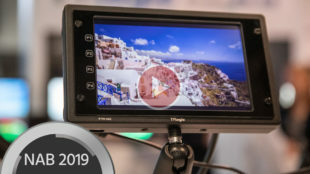 It’s interesting to see the bluetooth connectivity the F8 provides, a remote control extension via the touch surface of iOS devices. 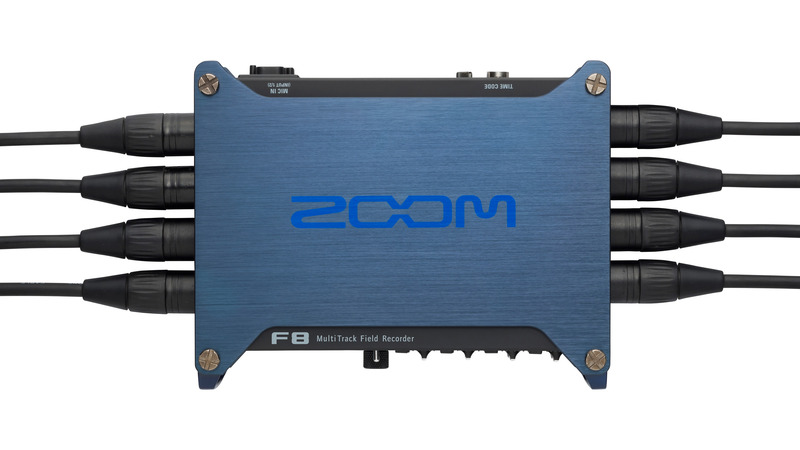 Zoom prides itself with numerous nice features on the F8: Phantom power (+24V/+48V) can be turned on and off for each preamp individually. 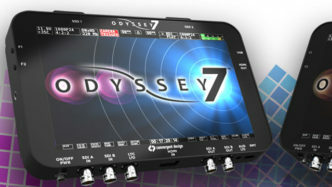 10 tracks—8 input channels & a stereo mix track for simultaneous stereo & surround. 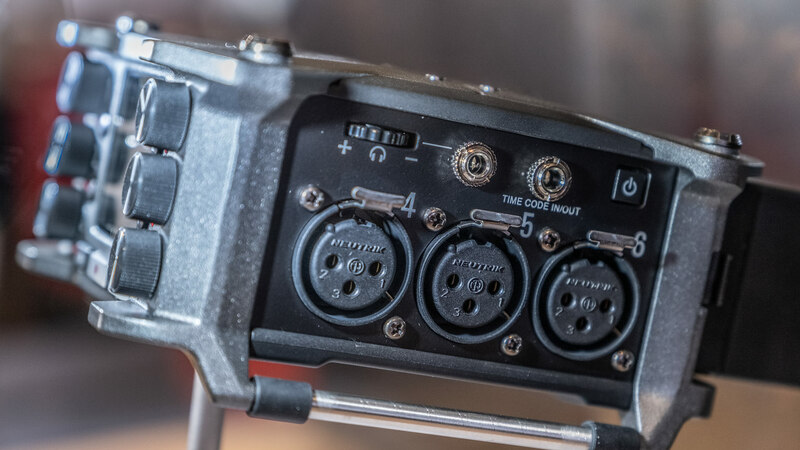 Onboard mixer with pre- and post-faders. 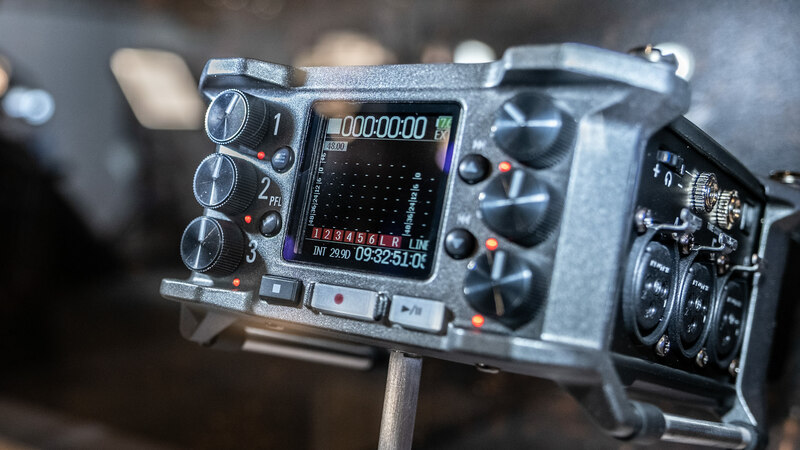 Each channel has controls for pan, input/output delay, filtering, and limiting. 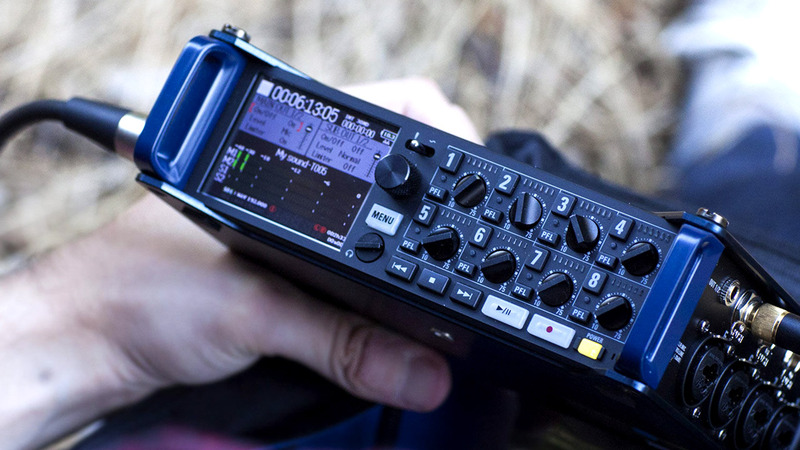 Dual SD card recording Three power sources (4-pin hirose 9-16V, AA batteries, or 12V AC) Dual-channel recording to create safety tracks Pre-recording functionality Wireless Bluetooth control via iPhone, iPad or iPod Touch Time code I/O via BNC The Zoom F8 field recorder is schedule to start shipping on September 5, 2015. 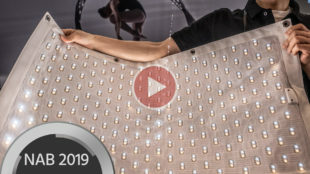 Until the it can be pre-ordered for $999. 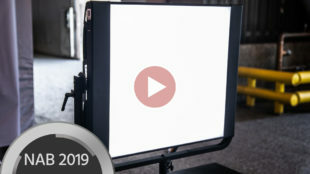 There will also be several accessories available for the device like a dedicated bag etc. 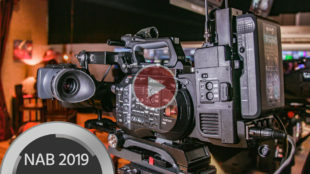 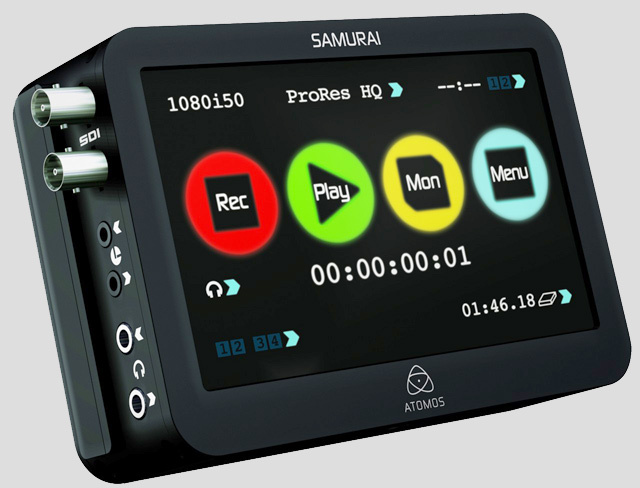 Atomos updates the Samurai, their famous SDI harddisk recorder, and adds a high quality 720p lcd screen on top making it a true solution as a monitor / disk recorder combination. 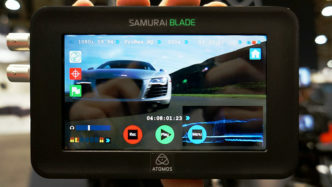 We have checked out the Atomos products several times in the past as they offer an affordable solution to get more quality out of our large sensor cameras. 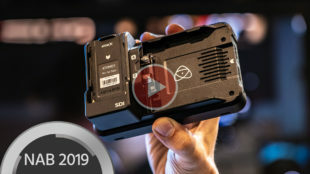 These devices allow you to record the live hdmi or SDI feed from your camera directly into a high quality format, widely used Apple ProRes among others.